Cat's Claw is also known by the names Una de Gato, Samento, Chacruk, Jipotatsa, Rangayo, and Garabato Amarillo. It's also called "Opener of the Way" because of its well-known cleansing properties. Native to South America, Cat's Claw has claw-like spines on its stems, hence the name. It is a giant woody vine that can grow over 100 feet. The root and bark of Cat's Claw is used by the indigenous peoples of the Rainforest for birth control, joint pain complaints, asthma, immunity issues, fevers, ulcers, menstrual regulation, general weakness, wounds, detoxification, and rejuvenation. In most areas, only the inner bark of the plant is harvested, so that the root can be left to regenerate for future harvesting. 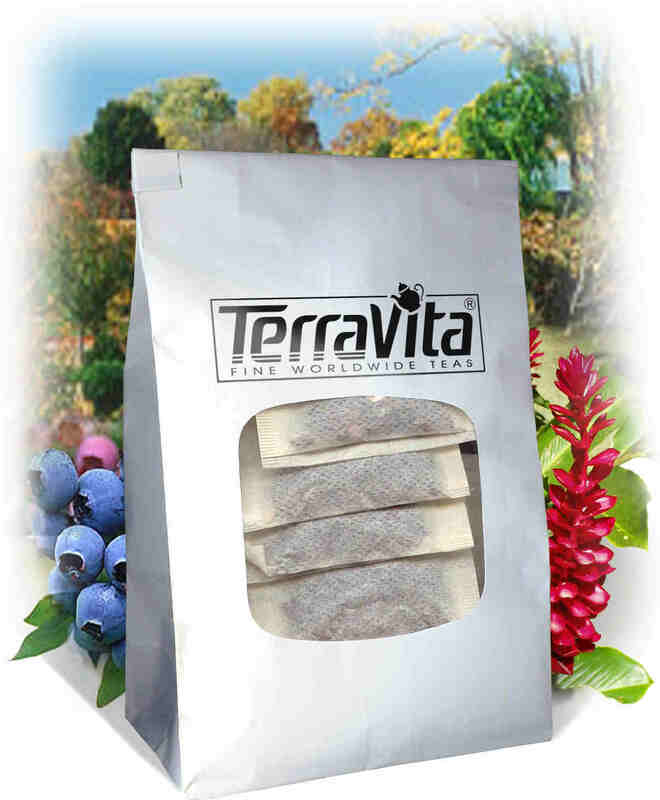 The inner bark provides all of the beneficial alkaloids found in thcan be useful plant. 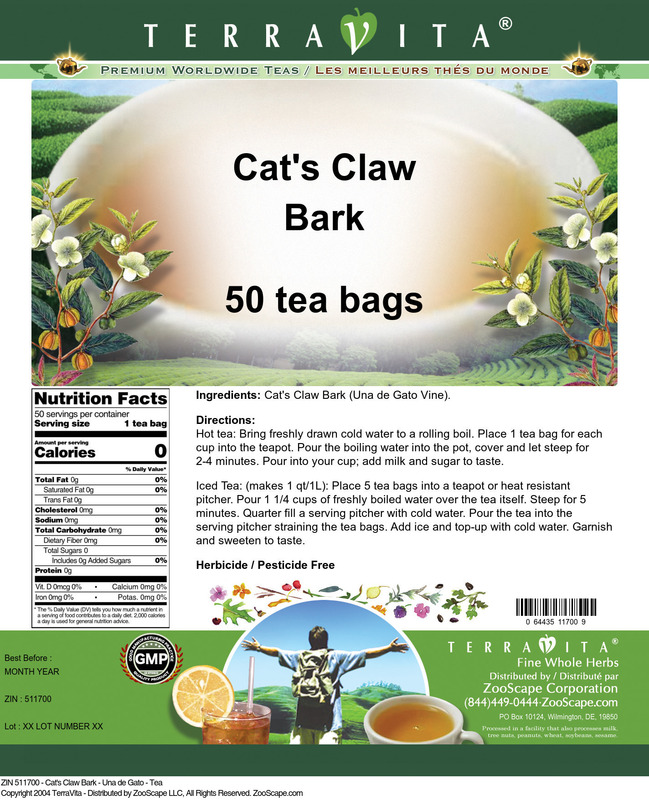 Cat's Claw is ranked highly with other important immune-building herbs, including Echinacea, Goldenseal, Pau D'Arco, Garlic, and Siberian Ginseng. Cat's Claw contains powerful antioxidants, such as proanthocyanidins, which help fight against free radical damage, strengthen the cardiovascular and immune systems, protect collagen, and help reduce swelling and inflammation. Cat's Claw is considered beneficial not only for the immune system, but for the digestive and structural systems as well. Cats Claw helps to activate macrophages, lymphocytes and leukocytes. It also inhibits blood platelet aggregation. Research on this plant is very recent, but more needs to be done. The common name Cat's Claw also includes the species Uncaria guianensis, which is used interchangeably with Uncaria tomentosa.